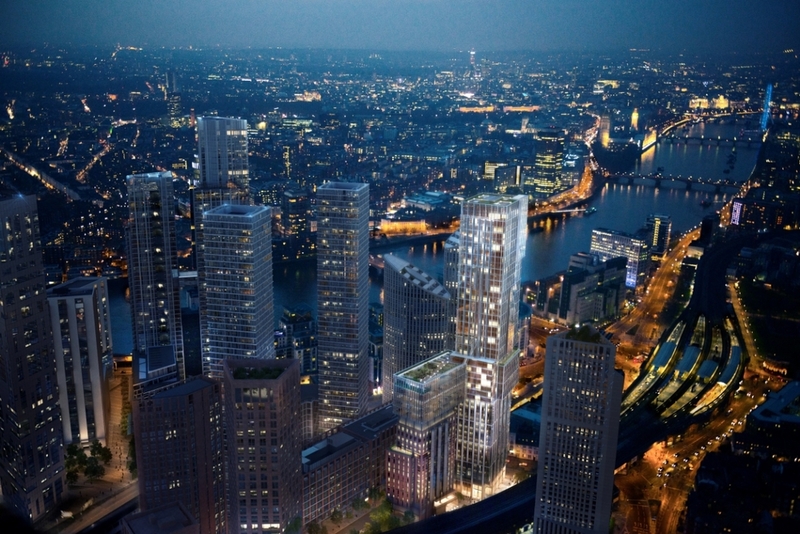 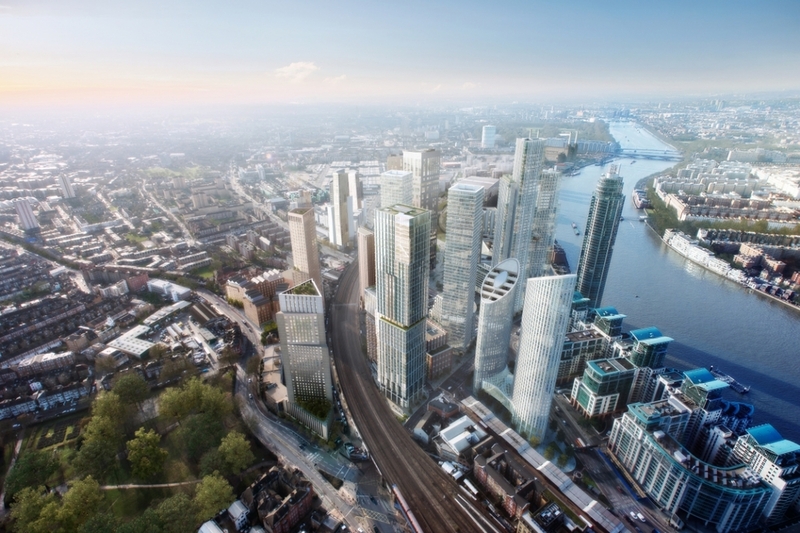 Extensive residential led mixed-use tower development extending to approximately 51 storeys in the Vauxhall Nine Elms regeneration area. 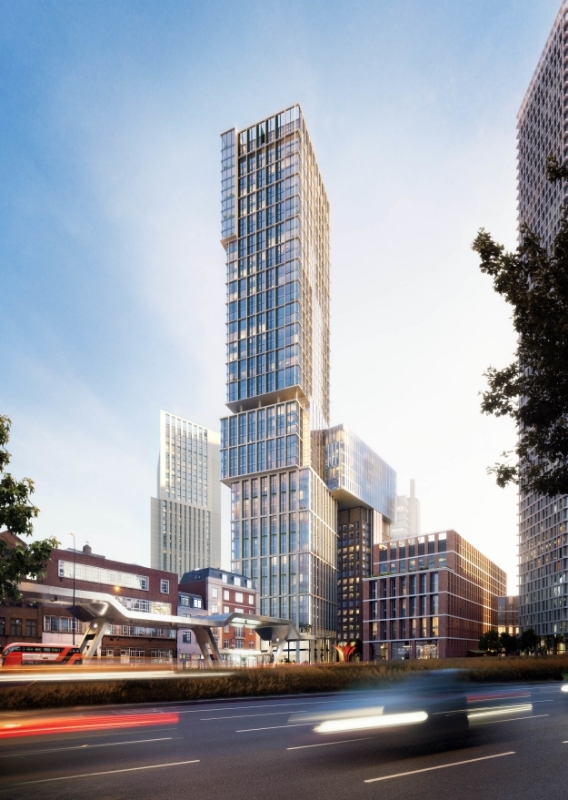 A joint venture between Citygrove Securities plc and McLaren Property Ltd creating 450 new homes, office space, amenity space, retail, public realm and circa 753 jobs. 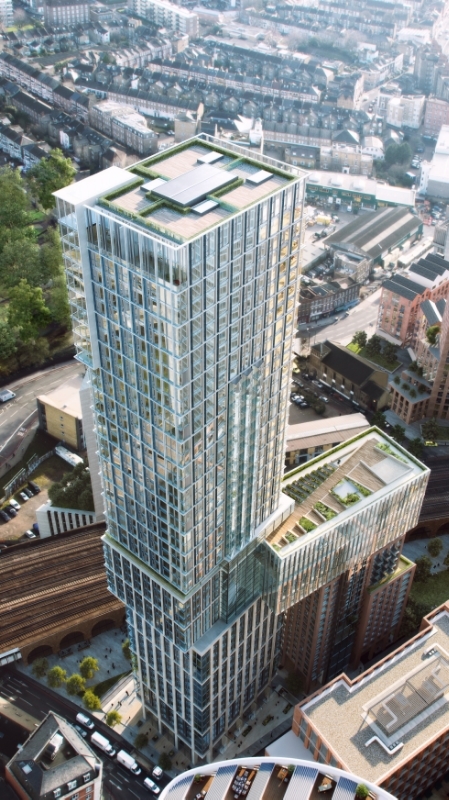 Sold in June 2015 to DAMAC.